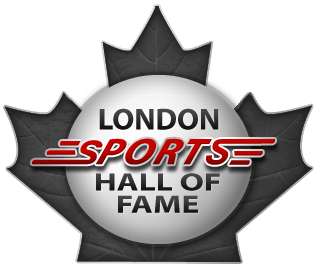 The Carousel Room at the Western Fair District is the place to be November 5th for the official induction ceremony honouring our 2015 London Sports Hall of Fame inductees. Tables of eight are $400 (tax included) and individual tickets are $50 (tax included). The program features outstanding video productions of the inductees, the unveiling of their plaques, and presentation of the Spirit of Sport awards honoring sports volunteers in London and Middlesex County. To purchase your tickets, or read full bios on the inductees, visit http://www.westernfairdistrict.com/events/london-sports-hall-fame.